and her two weird pugs. Is that a koala? No, it's a pug dressed as a koala. I ordered my pug a koala hat and until it arrives I like to imagine what she'd look like dressed as a koala. fabulous, those pugs really had me fooled! love this...it's so expressive. keep it up. 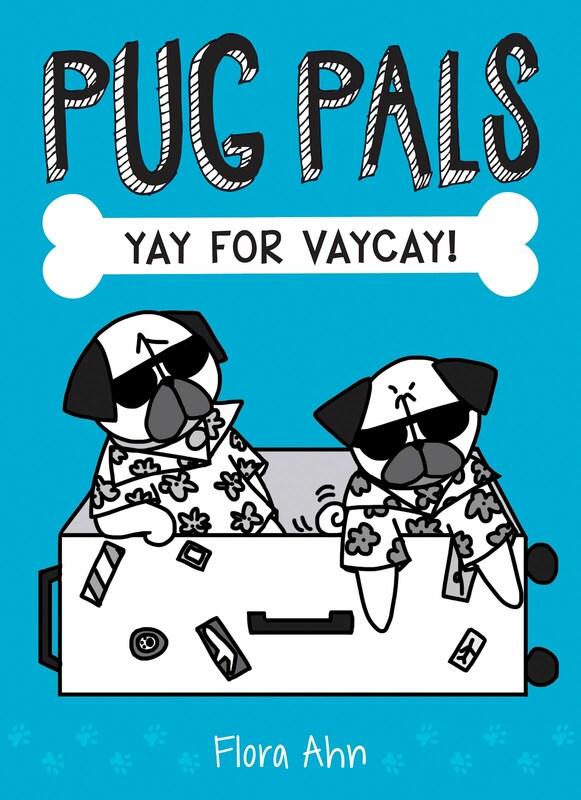 PUG PALS #2: YAY FOR VACAY! Represented by Melissa L. Edwards from Stonesong. 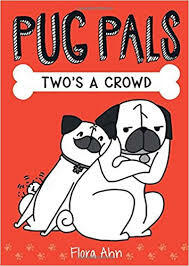 PUG PALS: TWO'S A CROWD COVER REVEAL!!! All content is © 2011-2019 Bah Humpug. Please do not use anything without express permission. Powered by Blogger.